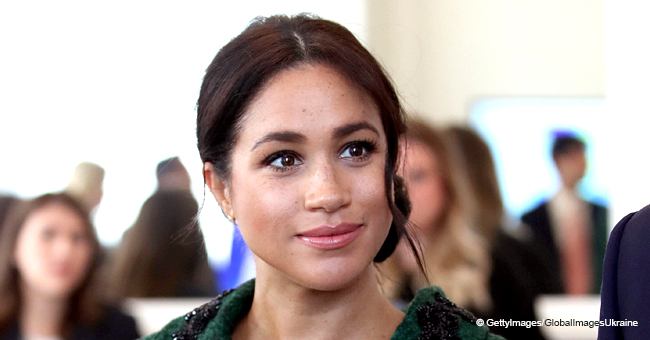 The Duchess of Sussex broke an almost century-old royal tradition by selecting her upcoming baby's stroller, according to a report. 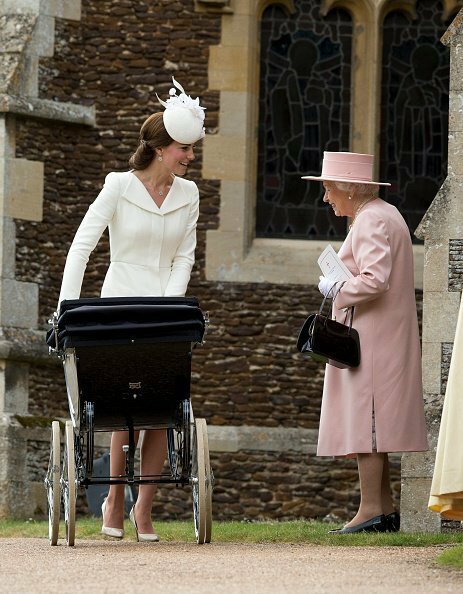 The British royal family has its very own traditions they must always follow, and that includes the type of stroller in which royal parents transport their newborns. It is a cart from the brand Silver Cross Balmoral, which the family has been using since 1926. 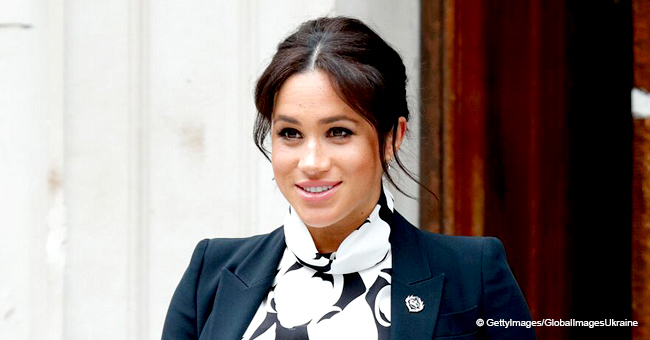 Meghan may give birth at home instead of the Lindo Wing of London’s St. Mary’s Hospital. 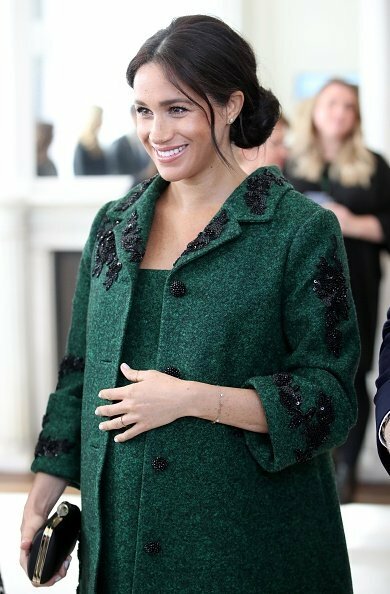 However, it appears that Meghan Markle arrived at the royal residence to break the rules, so it isn't astonishing that she made a decision to use a different stroller brand to transport her baby. As reported by Daily Mail, Prince Harry's wife got a courier package from iCandy, a company that sells kids' merchandise, at her home in Frogmore. It is a Peach stroller model which is entirely different from what the British family is used to. The stroller has a modern design and aeronautical technology. While it doesn't adhere to the royal tradition, Queen Elizabeth acknowledged the brand for its quality and exceptional performance three years ago. This is how the retired American actress yet again violates an important royal tradition and makes it obvious once more that her own rules govern her. 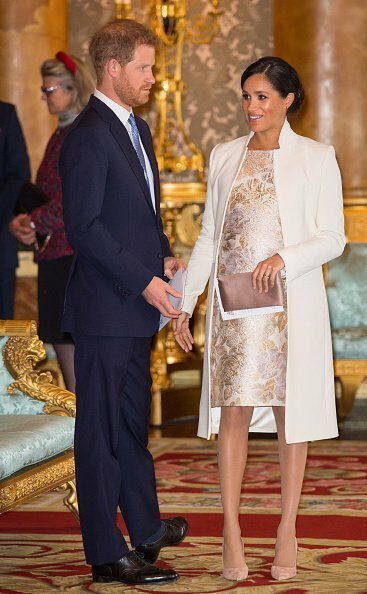 Meghan Markle and Prince Harry at Buckingham Palace on March 5, 2019, in London, England. | Photo: Getty Images. 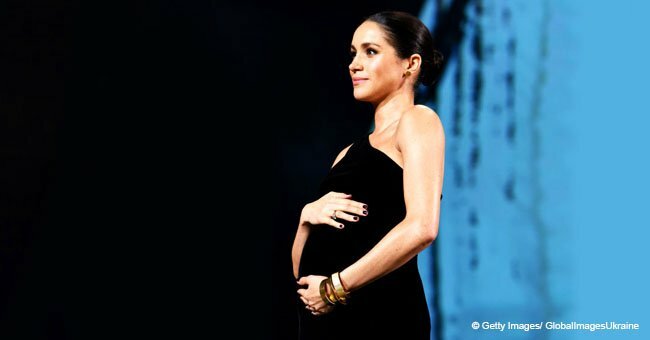 Recently, it was also reported that Meghan, who was previously married to actor and producer Trevor Engelson, is thinking about taking an unconventional approach to welcome her first child, possibly swaying from royal tradition. 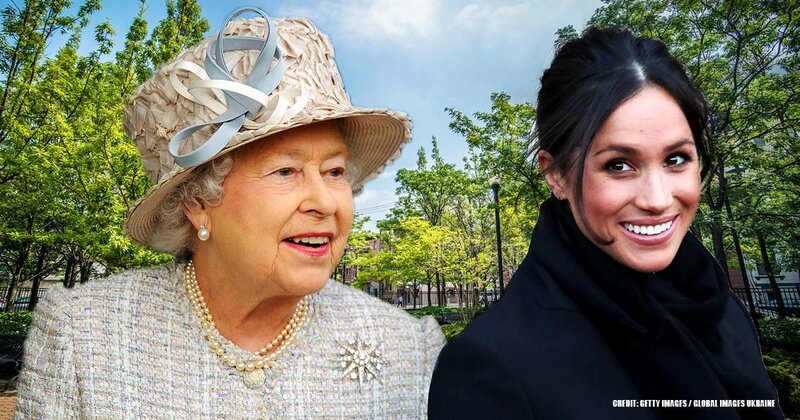 Meghan may give birth at home instead of the Lindo Wing of London’s St. Mary’s Hospital where Princess Diana and Kate Middleton delivered their children. 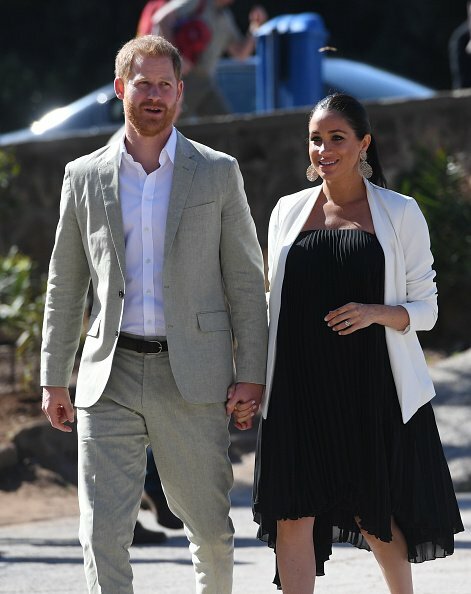 If this happens, Meghan and Harry would be breaking another tradition including the iconic royal baby debut on the front steps of the popular hospital ward. 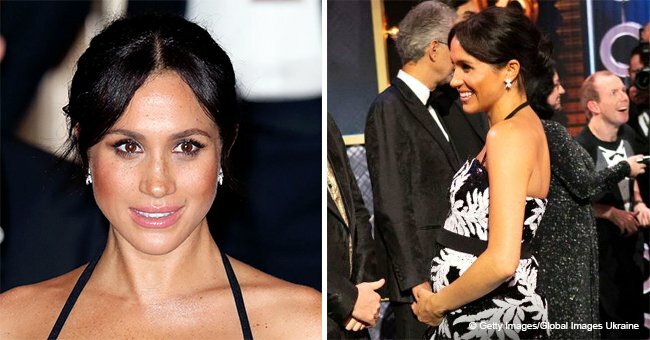 Meanwhile, the couple's first child is expected to be delivered in the spring as indicated in Kensington Palace’s announcement of the Duchess’ pregnancy.